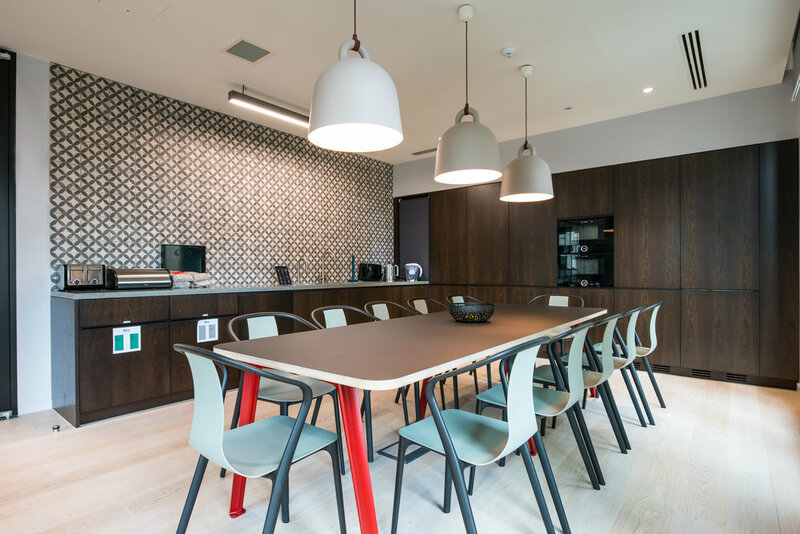 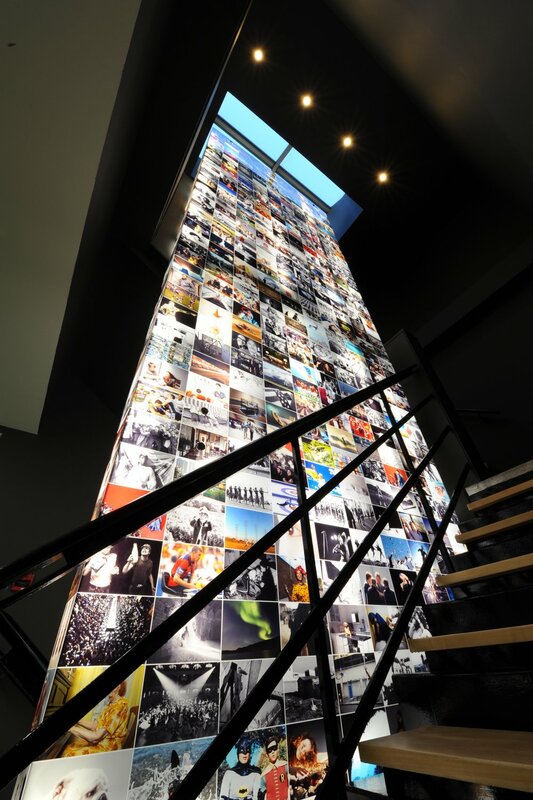 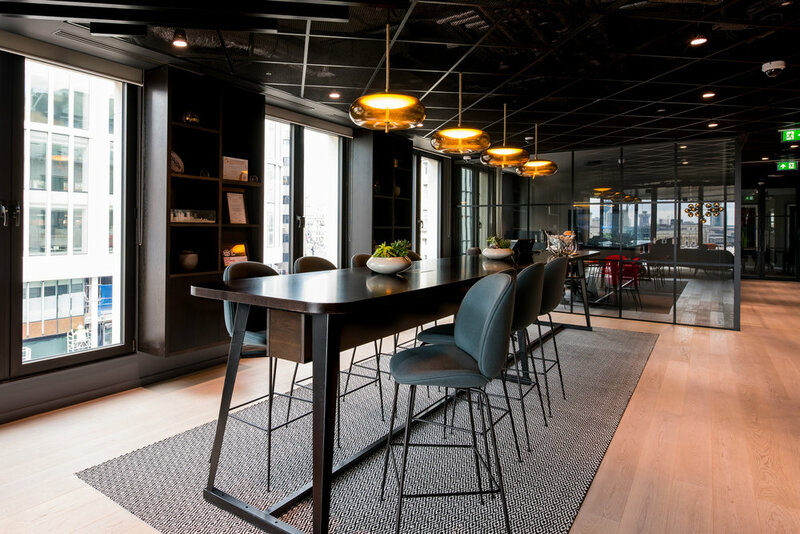 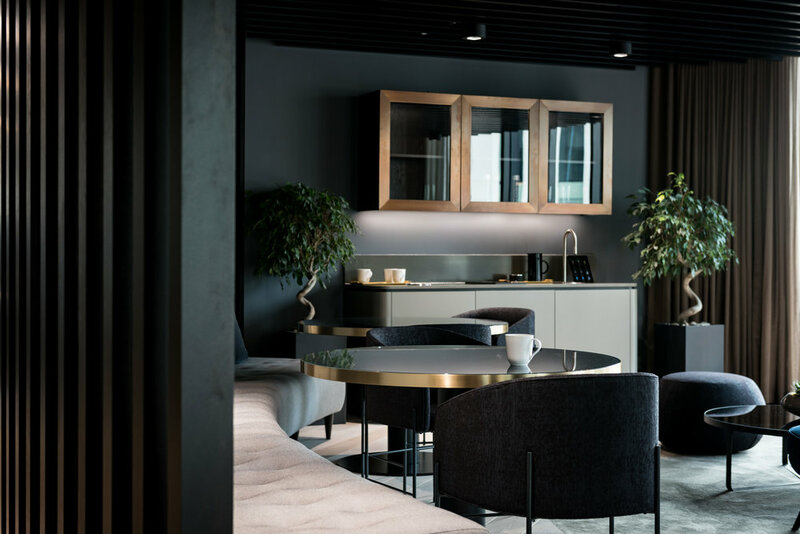 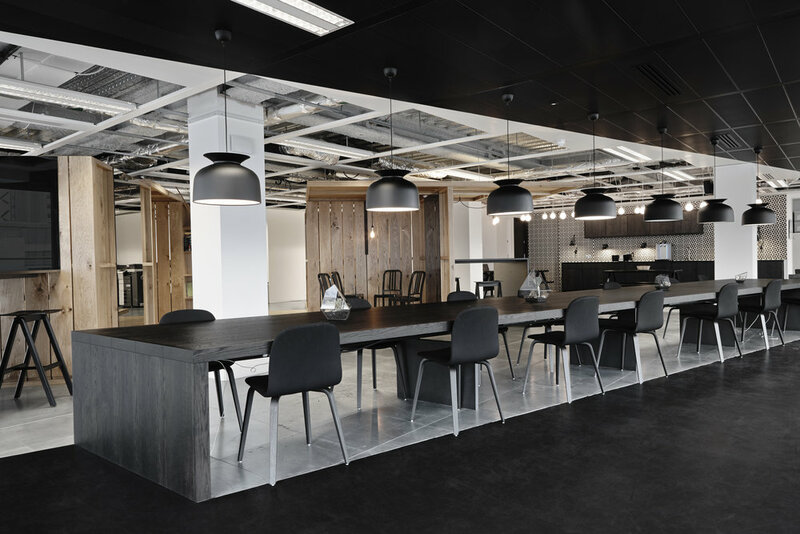 As an established company in the insurance services sector, Pool Re wanted a new, long-term workplace that would reflect their strong brand, reputation and values – a space that staff would be proud of. 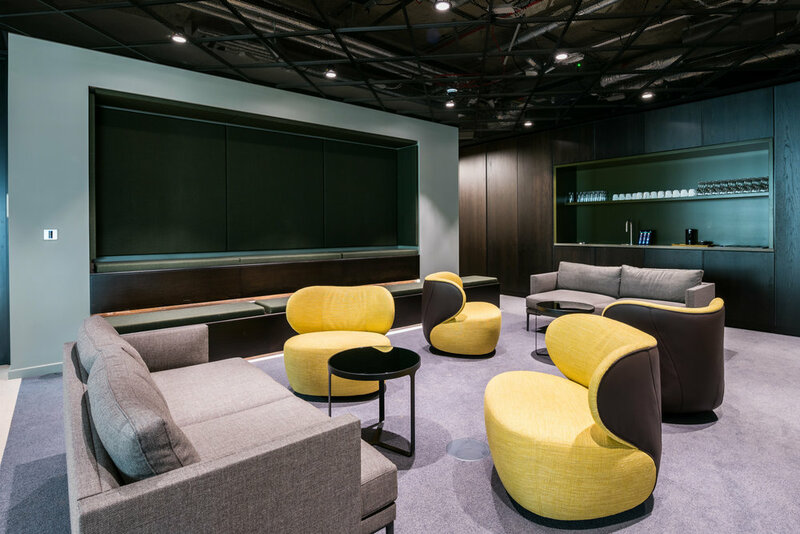 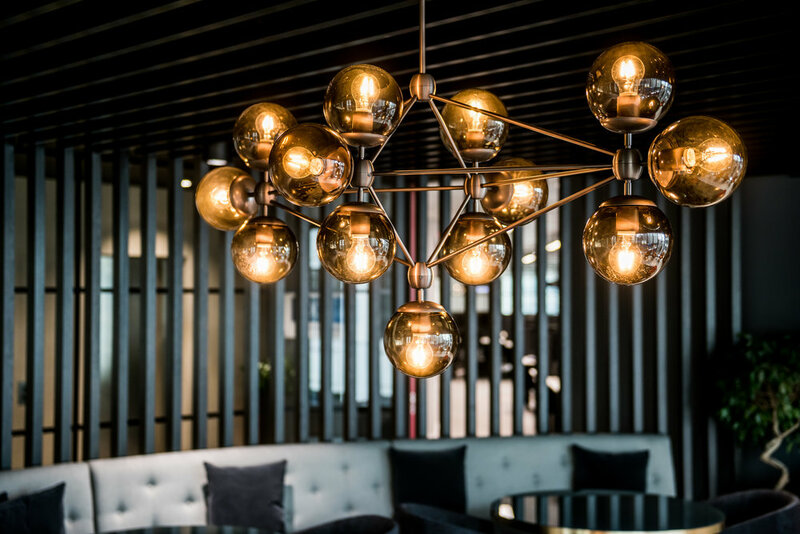 The client wanted to encourage a collaborative and club-like working environment, so we fulfilled the brief by introducing lounge spaces and cleverly incorporated technology. 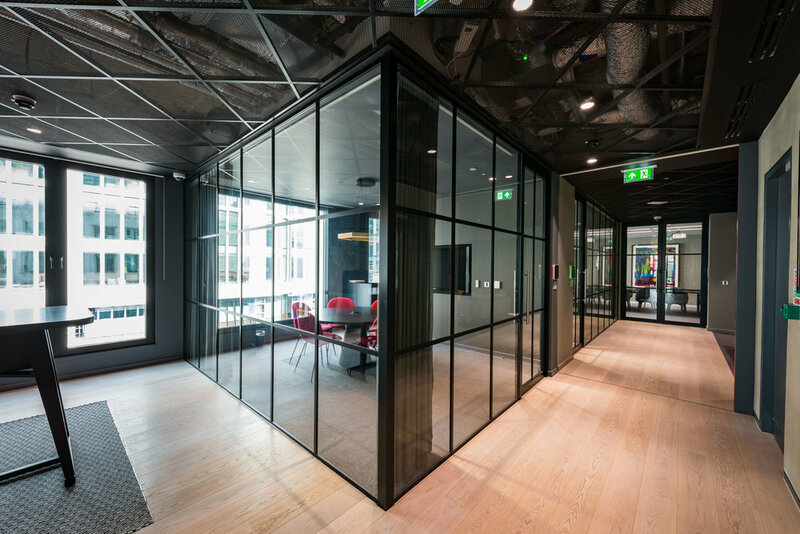 We responded with a well-planned new office fit-out that inspires a sense of unity and creates a healthy work environment, with natural light and airflow. 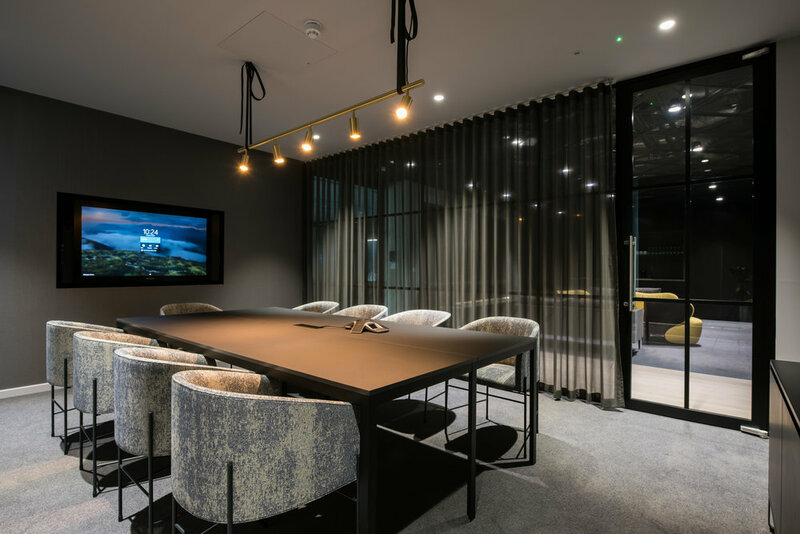 Modern shapes and textures, bright colour schemes and an extensive attention to detail all ensured a successful office redesign.